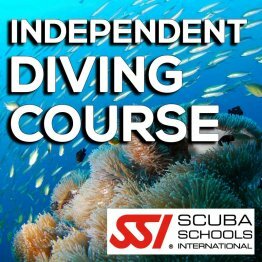 The Scuba Shop is an Authorized SSI Dive Center featuring SSI-certified instructors. 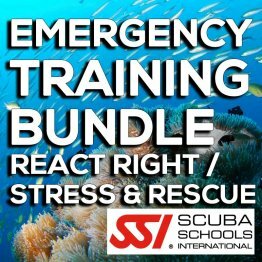 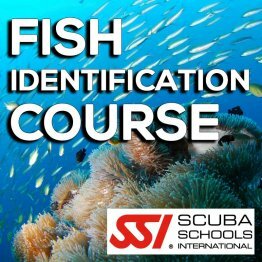 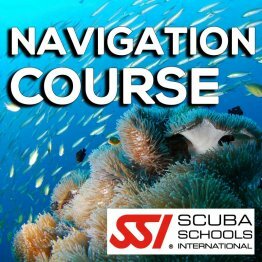 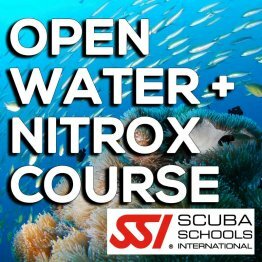 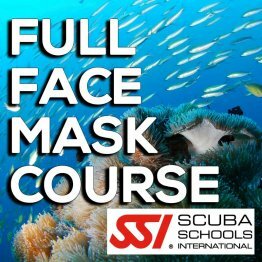 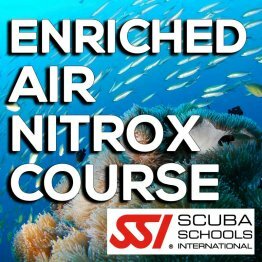 SSI (Scuba Schools International) has been providing training, scuba diving certification, and diving resources for over 45 years, centering around 4 key components: proper knowledge, skills, equipment, and experience. After you enroll in an SSI scuba diving course, you can complete the academic portion of the class online in the comfort of your home, either through the SSI website or MySSI app (available for IOS and Android). 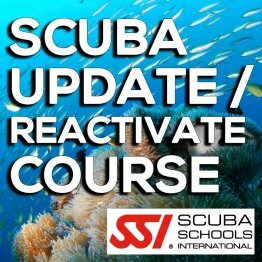 You will complete your courses before taking the academic exam (if applicable to your course) in the Scuba Shop classroom. 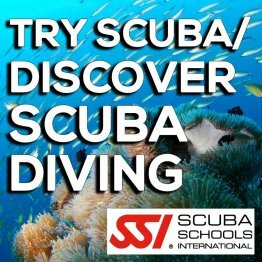 We will provide you with the dates for your confined sessions in our pool and/or open water sessions at Wheeler Branch Reservoir, which you can also access on our calendar. Your water sessions will be led by SSI-certified instructors with low teacher/student ratios. 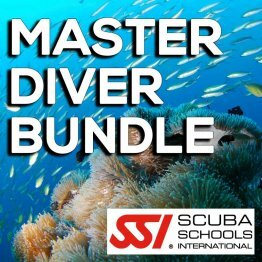 Create your free account at SSI with the Scuba Shop as your dive center here.